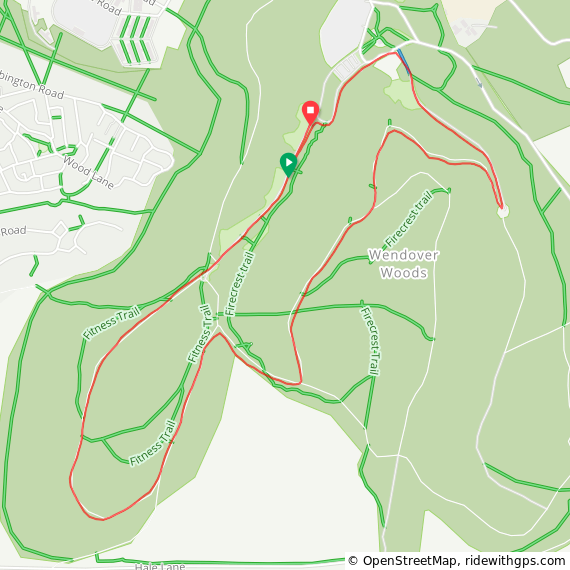 Buckinghamshire is my home county and includes Black Park, the first parkrun that i did on Boxing Day 2012. It also contains some of my favourite courses like Wendover Woods, Tring and Black Park itself. 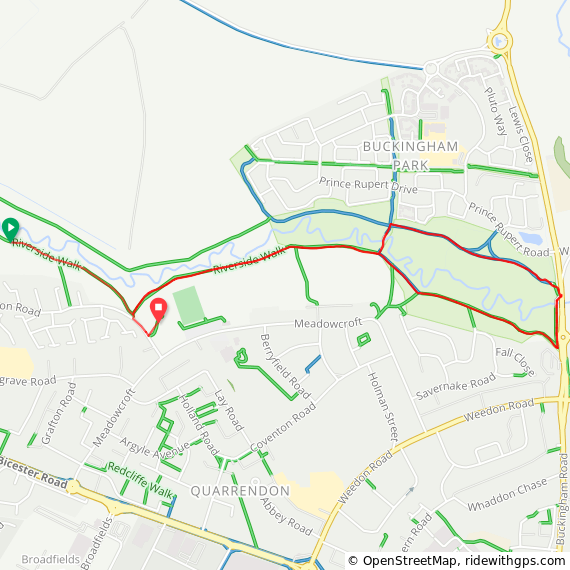 There’s currently 9 parkruns in present-day Buckinghamshire and you could also include Upton Court in Slough if you extend it to Historic Buckinghamshire. 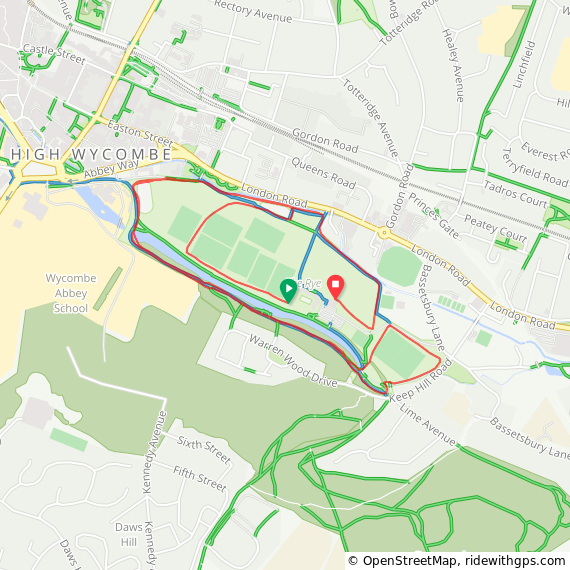 There’s also Springhill parkrun which is within the grounds of a closed prison, and as such is not accessible to members of the public. So, without Springhill I’ve technically not completed all of Buckinghamshire but I’m happy not to have had the opportunity to do it. The address for Rushmere is actually in Bedfordshire but as whole course is on the Buckinghamshire side of the border, I’m including it here.